He may not be making any music, but that does not mean he’s not making money. 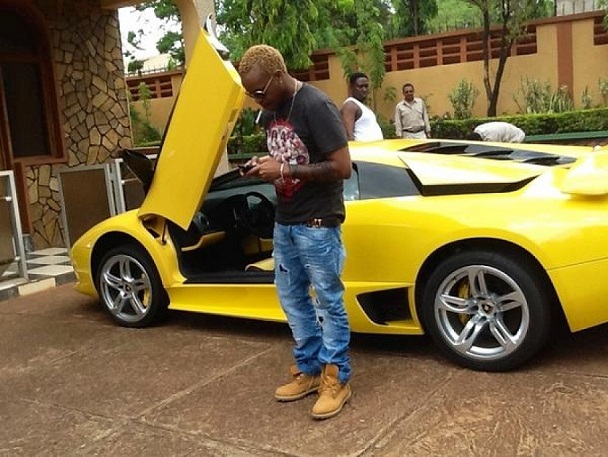 Jackson Makini, best known as Prezzo today showed his fans how he’s doing in Naija. He had a picture of him standing next to a yellow Lamborghini taken, and he was sure to post it on twitter. No word on whether the ride’s his.